Port of Los Angeles Photo by Ringo Chiu. The Port of Los Angeles has received a preliminary award of $41 million by the California Air Resource Board to build freight facilities that are near zero-emissions. Supported by Toyota, Kenworth and Shell, the zero- and near-zero-emission freight facilities project provides a large-scale “shore to store” plan to structure operations for goods movement, port officials said. The project includes developing 10 new Kenworth zero-emissions hydrogen fuel-cell electric trucks, two new Shell hydrogen fueling stations as well as expanded use of Toyota’s zero-emissions forklifts at the port warehouse. “The Port of Los Angeles is showing the world that we don’t need to choose between environmental stewardship and economic growth – and this funding will help put zero-emissions goods movement within our reach,” Los Angeles Mayor Eric Garcetti said in a statement. The total project cost for this initial phase is $82 million with partners providing $41 million or 50 percent in match funds. 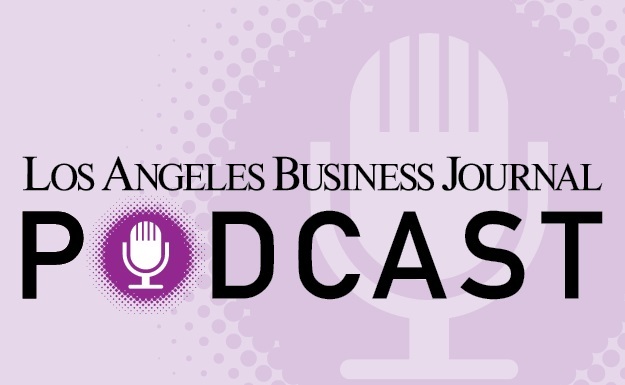 Manufacturing, retail and trade reporter Shwanika Narayan can be reached at snarayan@labusinessjournal.com or 323-556-8351. Follow her on Twitter @shwanika.